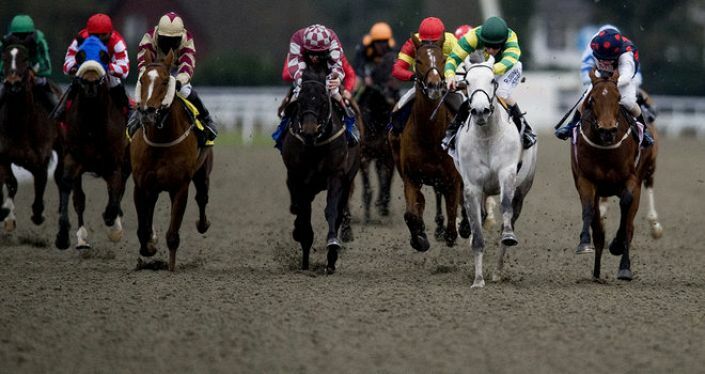 Race at Lingfield didn't play to his strengths. Held-up off a steady pace he was left with too much ground to make up into a quickening gallop. Return to 6f should help. Secret Agent won four starts back at Nottingham and having been tried at the minimum distance he reverts back to 6f. Last time out, a steady early pace over 5f meant the race turned into a sprint finish and although Secret Agent ran a 21.96s closing sectional he was coming from too far back. In defeat he earned a sectional adjusted speed rating of 64,which suggests he could win again off a mark of 64. He is up in grade but was successful at this level as a three-year-old and is a big price.